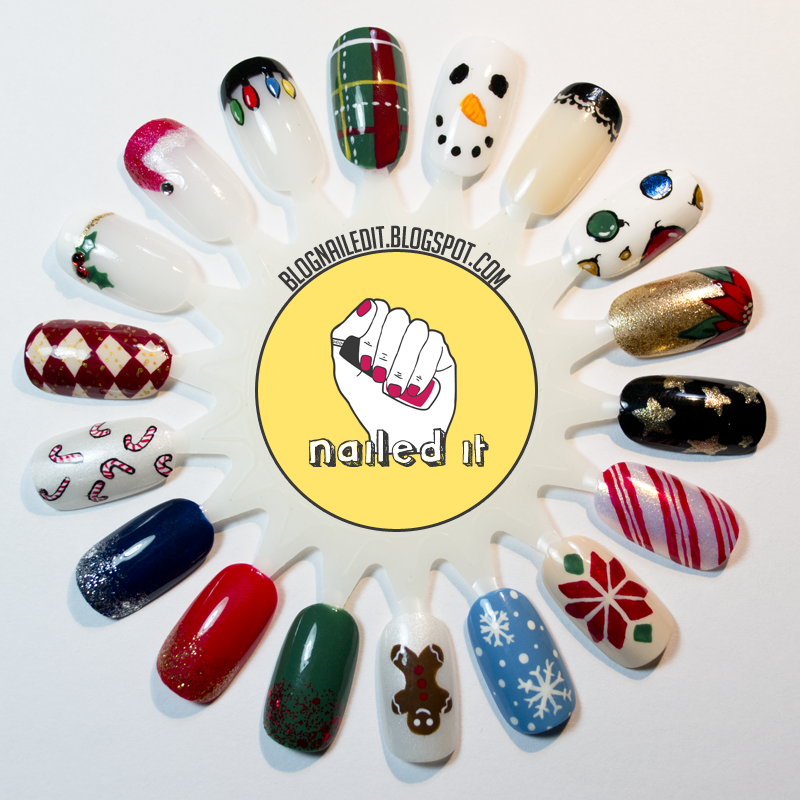 Here's my 2014 holiday nail menu, ripe with some pretty easy designs for holiday inspiration. My personal favorite is probably the plaid, but it's hard to decide. I love them all, but the plaid would make a great accent nail! The poinsettia is absolutely my favorite, it's just to gorgeous for words! The ornaments though, are a close second. Great job. I favor the plaid as well!! I love the plaid, and the glitter gradients look gorgeous too!